Our services span consultancy, architecture, design and education. We bring people together to make engaging work for a wide audience. Alongside our work for private and public sector clients, we support community projects such as Grow Tottenham, offering the architect's skill for revealing elegant solutions to complex questions. Wider outreach is provided through educational practice in university, industry, and in schools. We see good projects as the result of developing ideas through robust working processes. Our methods evolve as the practice does, and adapt to suit the needs of varied clients and their unique projects. We value fresh perspectives, and invest significant time listening to clients and end users. By openly collaborating with groups and individuals, we help create and nurture a shared vision for their projects. A rich network of professional contacts built up over years of collaborative working bring these visions into being. 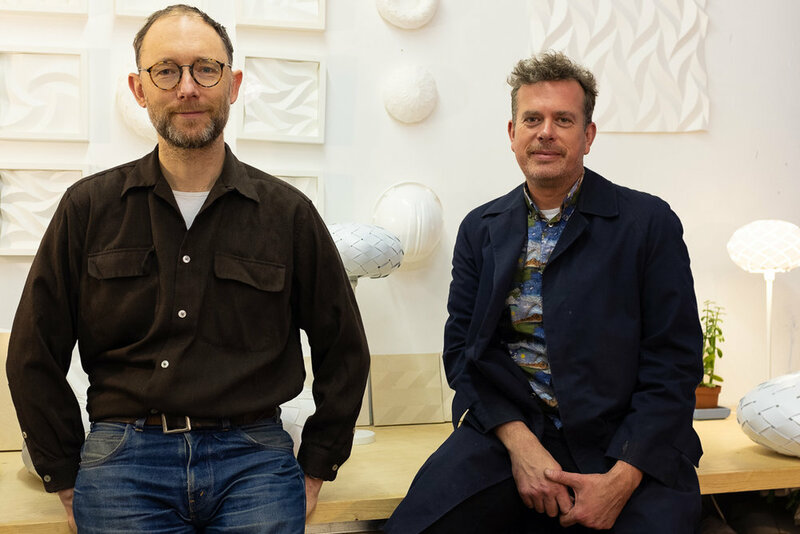 Beep Studio Directors Peter Ayres and Ed Holloway have collaborated as designers for over twenty years. After studying together at the University of Manchester, and working together for four years at Wilkinson Eyre Architects, Peter and Ed undertook a number of small projects together before finally combining their skills in Beep Studio. Their work together has seen them grow as designers and archtects, as the profile of the practice and the scale of its work increases. Ed has over 16 years experience in architectural practice, education and the arts. His projects in the UK and abroad have won multiple awards for clients including TFL and the London Boroughs of Lambeth, Brent, Hammersmith & Fulham, and Lewisham. He has led discussions with community groups, statutory bodies, and stakeholders, and has collaborated with engineers, designers and artists. His role as an educator and lobbyist for community led regeneration has seen him speak on panels for national and regional conferences. Peter's projects range from a sculptural seafront cafe in England to a funereal aviary in Mumbai. Eight years with globally renowned design practice Heatherwick Studio refined his skills for rapid concept generation and development, often communicated via sketches and diagrams. Whilst some projects call for maximum, showstopping impact, Peter’s early work in conservation architecture gives him the skills to enhance existing buildings with sensitivity. Peter has worked in the UK, US and Japan. The studio is located on Havelock Walk, a community of artists, designers, and makers in South East London.